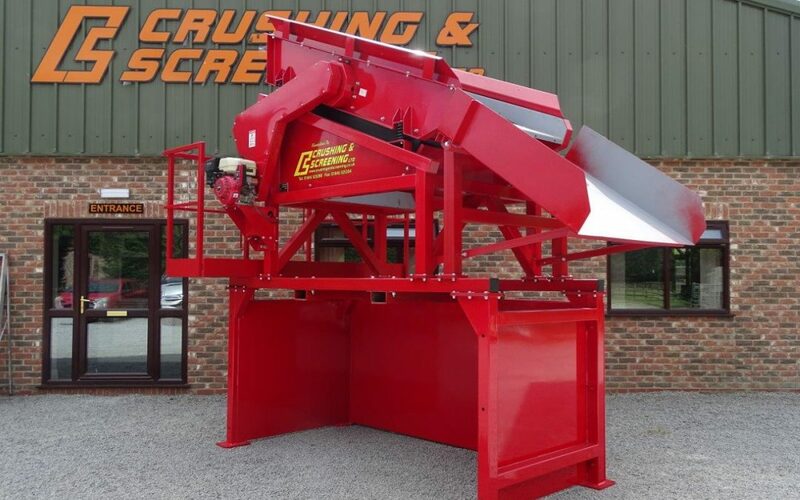 A new custom built Compact Screen has been delivered to a customer in Dundee, Scotland for handling and recycling a waste product, separating the soil element from the product. The Compact Screen was sold on the quality of build, the compactness of the unit, and the capability of Crushing and Screening to build to the customers specific requirements. Another satisfied Customer!